Ten years in the making, this book provides a unique perspective on uprisings in nine places in East Asia in the 1980s and 1990s. While the 2011 Arab Spring is well known, the wave of uprisings that swept East Asia in the 1980s became hardly visible. This book begins with an overview of late 20th century history—the context within which Asian uprisings arose. 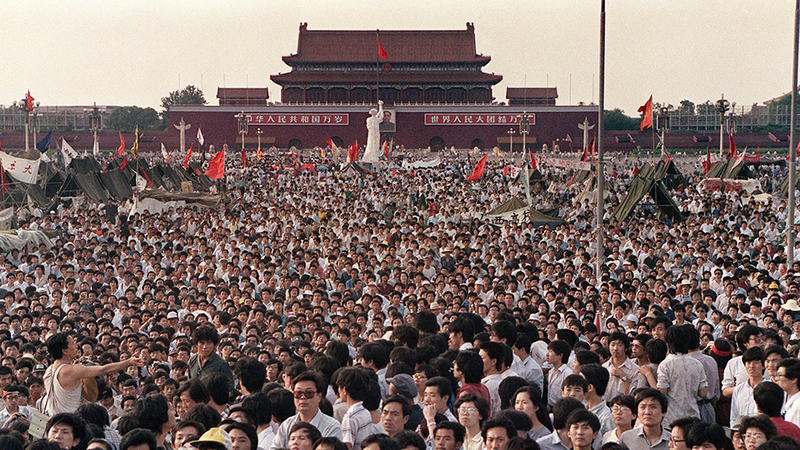 Through a critique of Samuel Huntington’s notion of a “Third Wave” of democratization, the author relates Asian uprisings to predecessors in 1968 and shows their subsequent influence on the wave of uprisings that swept Eastern Europe at the end of the 1980s. By empirically reconstructing the specific history of each Asian uprising, significant insight into major constituencies of change and the trajectories of these societies becomes visible. It is difficult to find comprehensive histories of any one of these uprisings, yet this book provides detailed histories of uprisings in nine places (the Philippines, Burma, Tibet, China, Taiwan, Bangladesh, Nepal, Thailand and Indonesia) as well as introductory and concluding chapters that place them in a global context and analyze them in light of major sociological theories. Richly illustrated, with tables, charts, chronologies, graphs, index and footnotes.